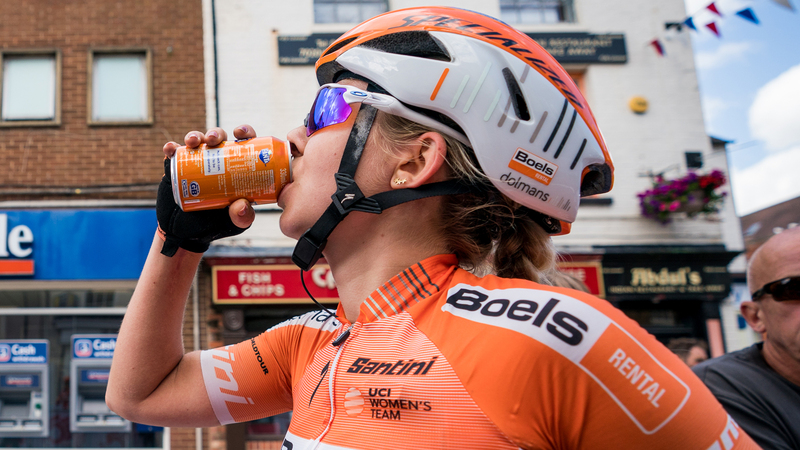 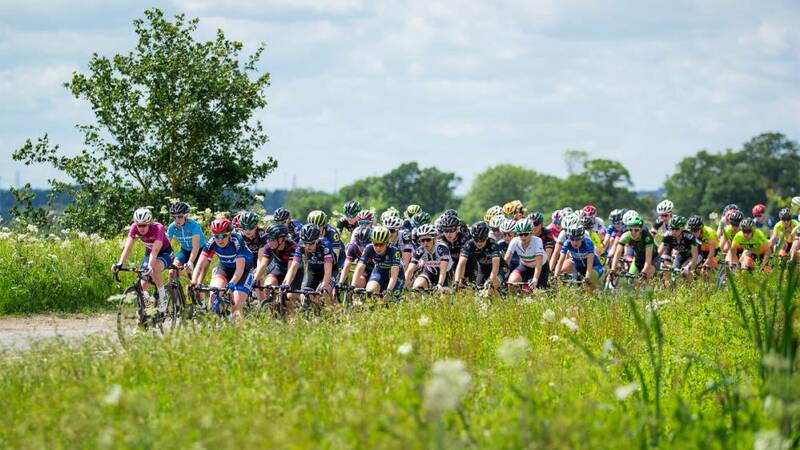 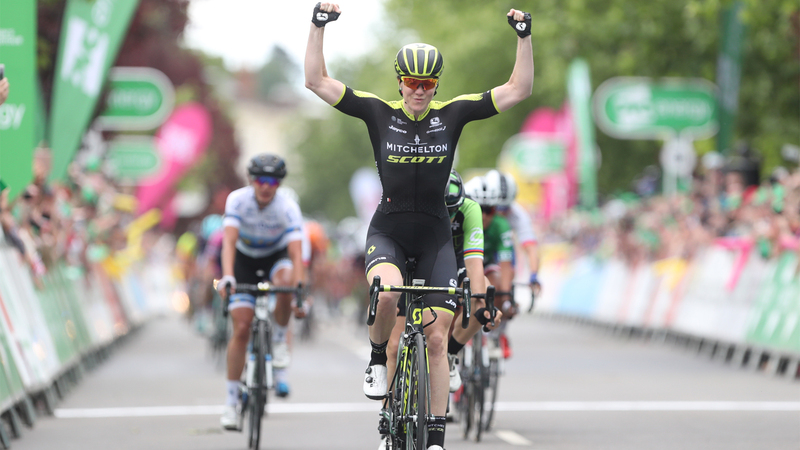 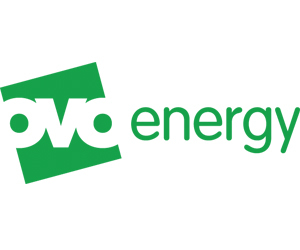 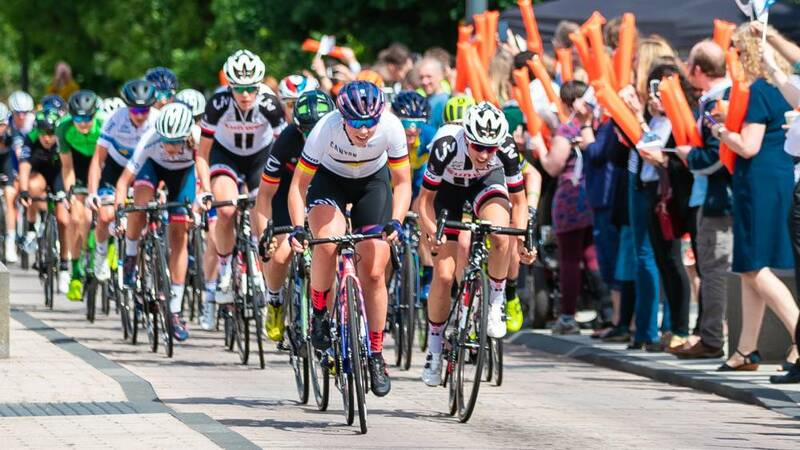 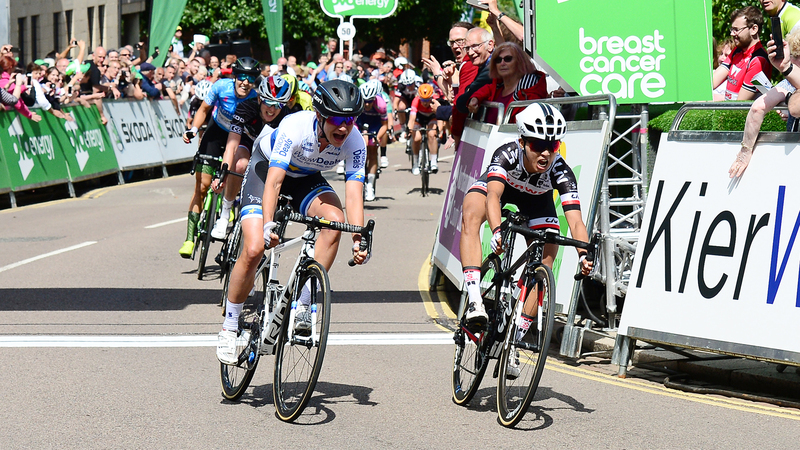 The OVO Energy Women’s Tour races through some of Britain’s most beautiful natural scenery, including National Parks and Areas of Outstanding Natural Beauty on a yearly basis. 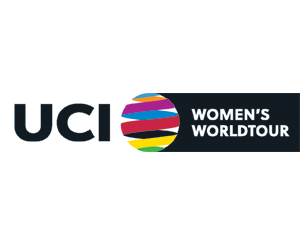 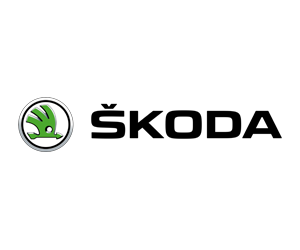 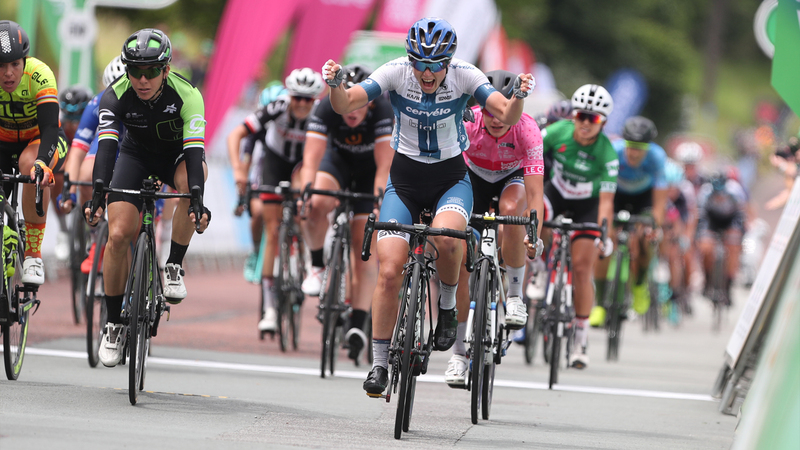 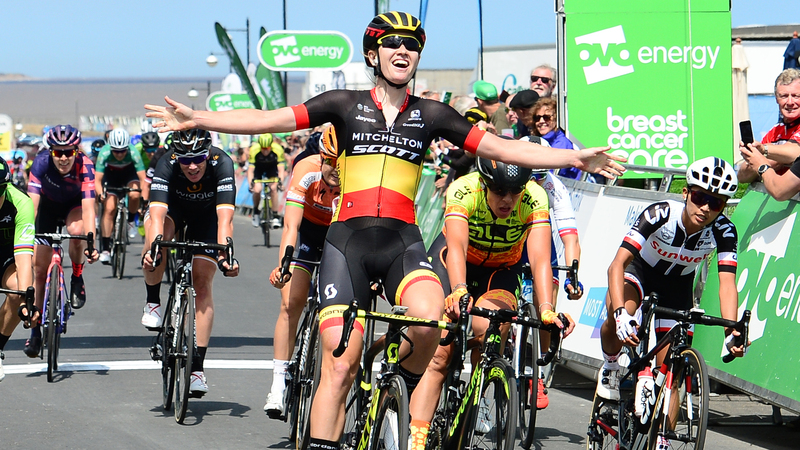 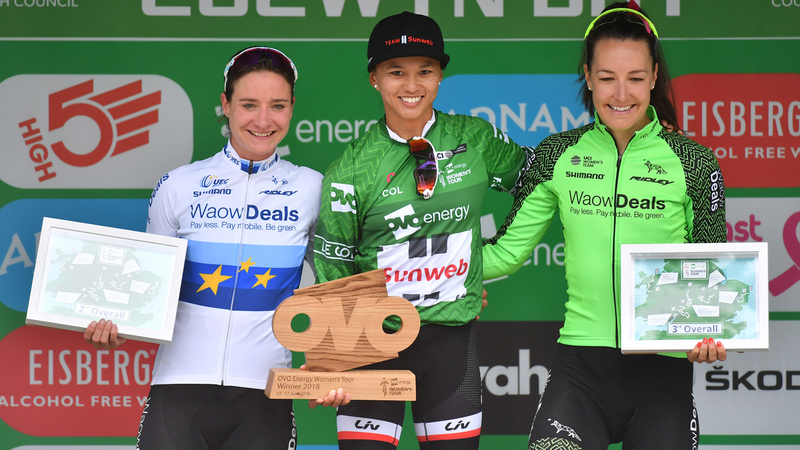 SweetSpot Group, the organiser of the OVO Energy Women’s Tour, has made significant steps to improve the race’s sustainability and will continue to do so in 2019 and beyond. 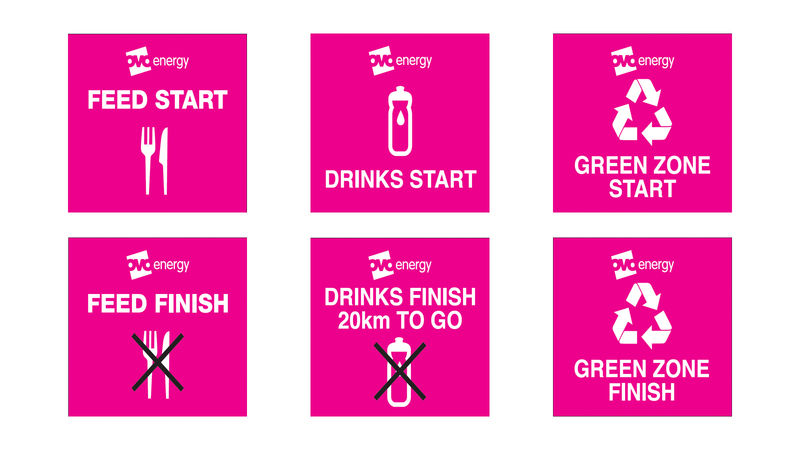 Away from these areas, please act responsibly and hand your rubbish to a support car or keep in your jersey pockets. 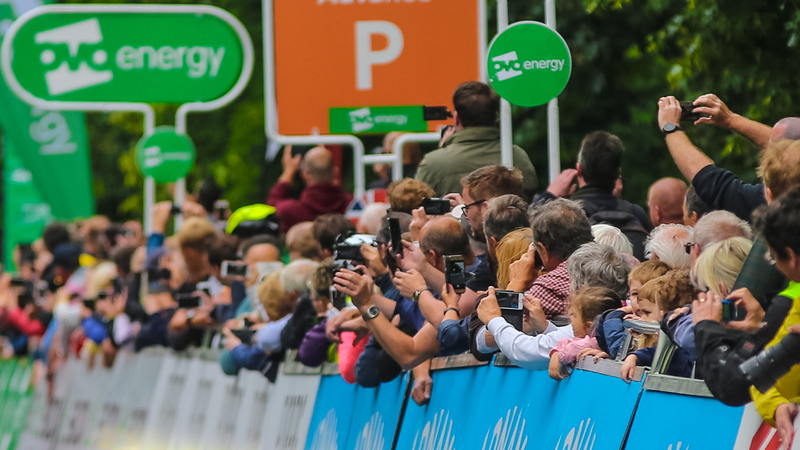 Remember, you are on television so please do not discard food or gel wrappers – this may result in a fine from commissaires, plus affect the reputation of the race.